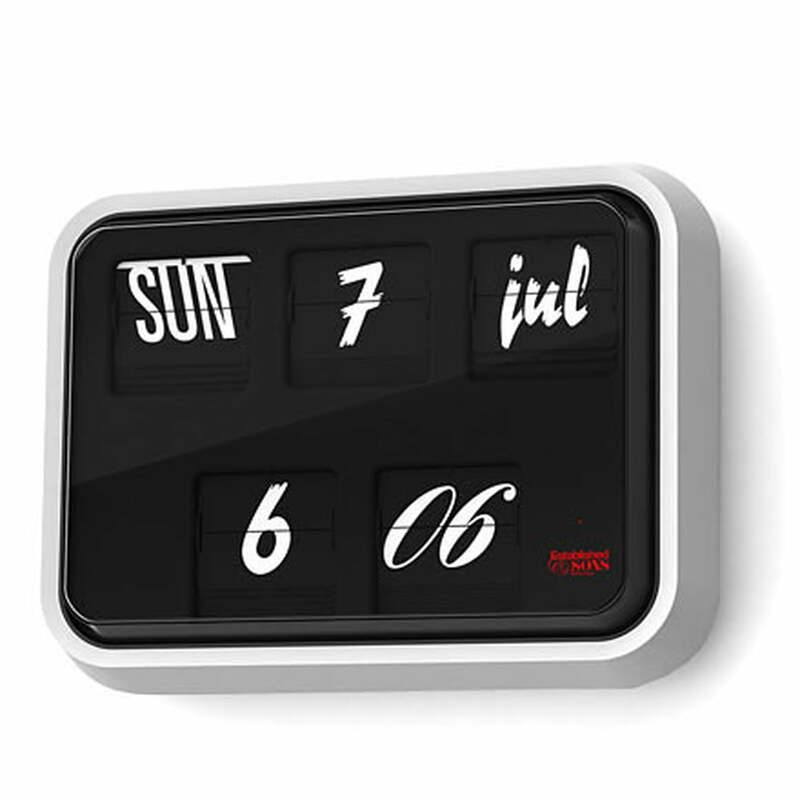 The Font Clock for the wall is also available in the biggest size ‘large’. Single image of the Font Clock for the wall by Established & Sons. The design of the clock was done by Sebastian Wrong. 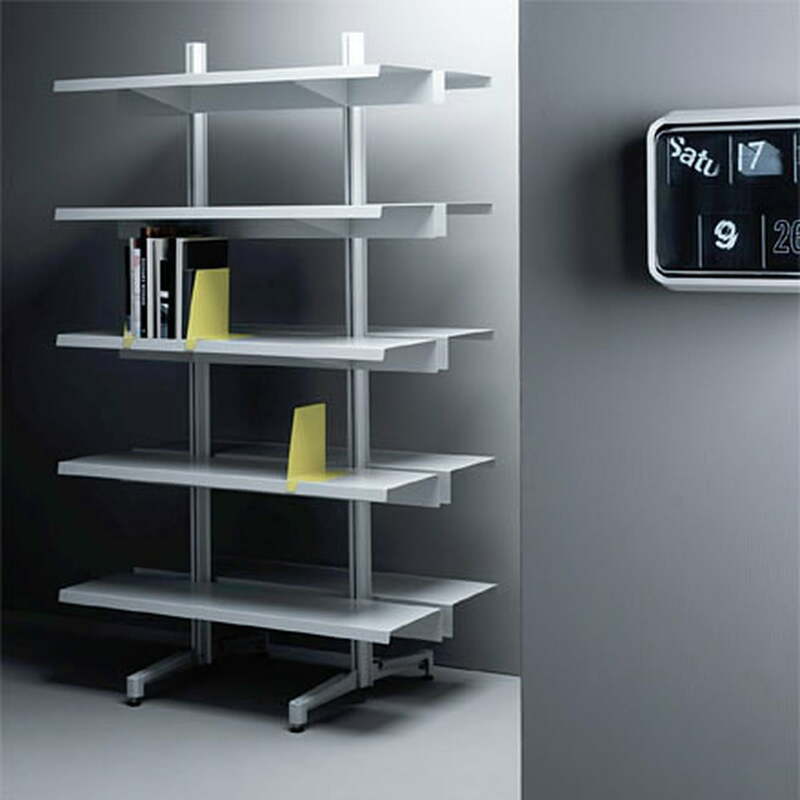 It is the contemporary version of classic British 24-hour clock. The Established & Sons range prides itself on innovation and exclusivity. 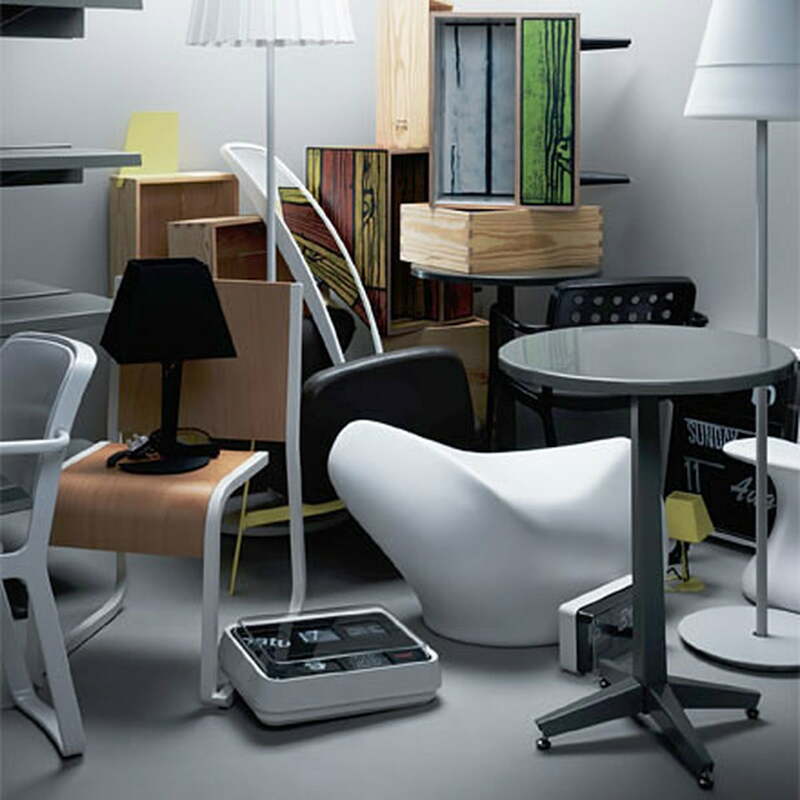 The manufacturer Established & Sons makes it a priority to offer English products in their range. So too do the designs by Sebastian Wrong, who designed the Font Clock for the wall and more.